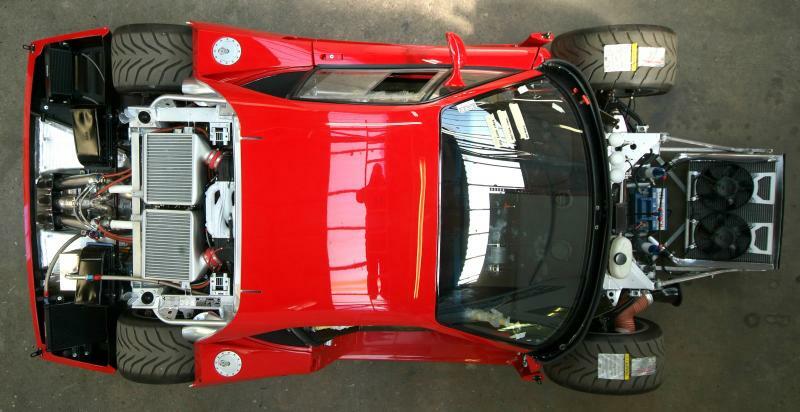 We’re pretty much at the business-end of the F40 LM restoration now. The body is buttoned up, fuel is flowing through the lines, and the turbos are spooling. 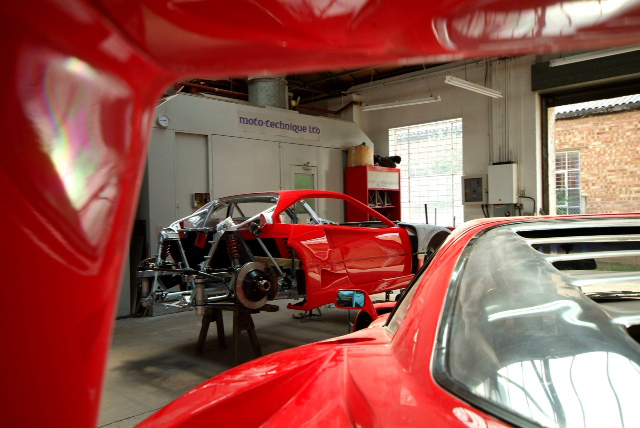 Click below to see it take shape, including a couple of videos and a sneak peek at an EVO Magazine photoshoot. 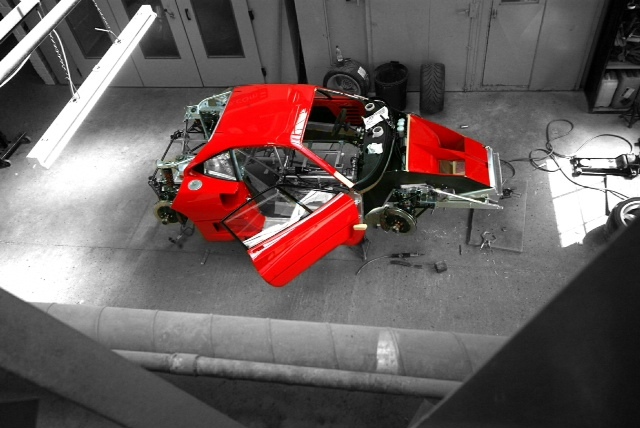 We are now up to date with the actual build thread on Ferrari Chat. At a guess I’d say updates from here on out will be evolution of the car in it’s final state, but I’ll be sure to make another post when the updates add up. Or, click here for the build index. 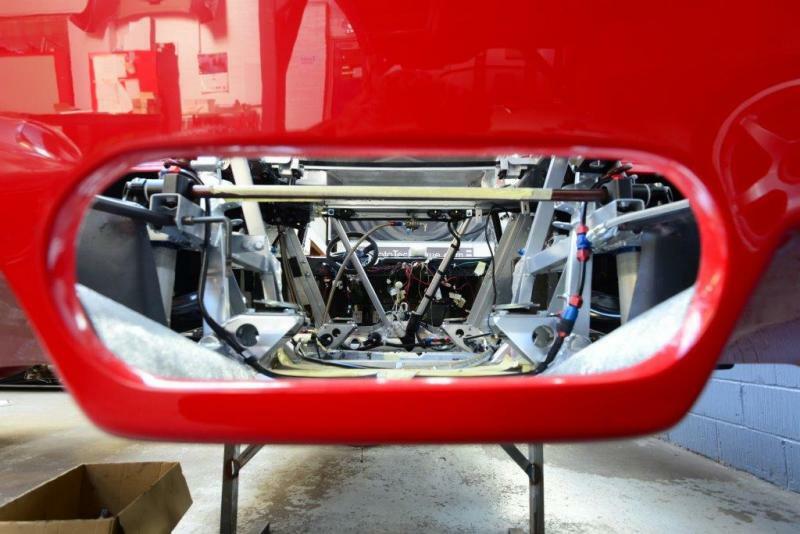 Part 4 of the drool-enducing F40 LM restoration is here, and we are so, so close to seeing it that sweet twin turbo V8 being brought to life. I’m trying to update this thread more regularly than I used to, so hopefully I can get part 5 done in the not too distant future. 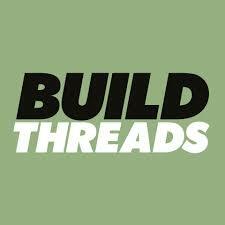 Click here for the build index to access all of the posts in the series so far. 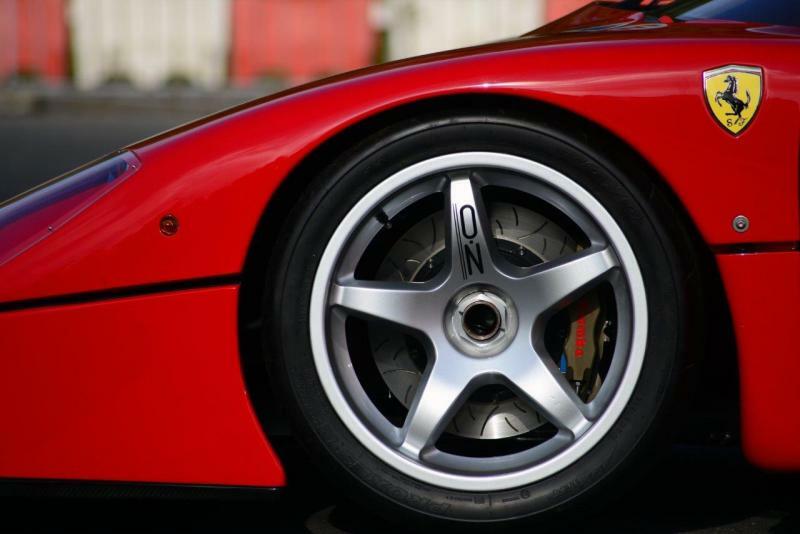 Ferrari F40 LM Restoration Index. Could this be the holy grail? 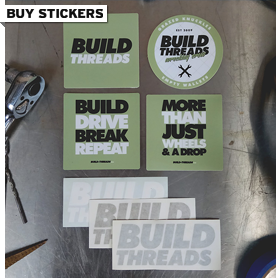 The best car ever featured on Build-Threads.com? For those of you who are keen followers of the Facebook page, you’d be well aware that I’m quite the Ferrari tragic, and that as far as supercars go, I’d have a hard time deciding between an F40 or a Lamborghini Miura (if the opportunity ever happened to arise). I’m that much of a tragic, in fact, that I signed up to Ferrari Chat a long time ago just so I could view images that are restricted to members. This build comes from that very forum, but I’m not about to make you sign up to view it. Instead, I have personally asked the owner of this car, Tim, for his permission to re-post the entire thread on these very pages, and thankfully he said yes. I think this build is so incredible that it should be shared with a greater audience, so I’d like to thank Tim for allowing me to post it here.